Mmmm...this is one of my favorite recipes of all times, White Chicken Chili. I got this recipe last year from my sister-in-law and I promise you I have made in at least a dozen times since them. It makes quite a large batch so I often will make a large pot and freeze half of it for a later date! Who doesn't like to come home from a long day at work to a meal that has already been cooked and all you have to do is re-heat it. I just love recipes like that, otherwise I find I get burned out of cooking fast. Hope you find this recipe as delicious as we do! In a stock pot place shredded chicken in the bottom of pot. Cover the chicken with chicken stock, the chopped yellow onion, garlic, and olive oil. Bring your pot to a boil and then add your beans, green chilies, salt, cumin, oregano, pepper, and cayenne. Let this simmer on low heat for about 30 minutes. Then add sour cream and whipping cream. Stir this together and let it simmer for a couple of minutes to thicken. Then fill a bowl with Frito's, top with chicken chili, sprinkle some cheese on top and you have yourself a wonderful hearty Fall dinner! They Holiday Famous Meatball Recipe! 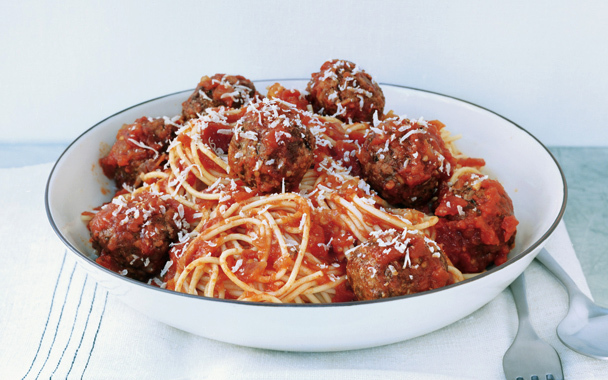 Well it's tradition on the Holiday side of my family that when we are all together we always have our Grandmothers famous Spaghetti and Meatballs for some meal, this meal typically lands on Christmas every year but occasionally I will get a hankering for her yummy meatballs. So a few Saturday's back I was cooking lots of meals for the week to get a head start. While cooking I started thinking hmmm... why not start a pot of meatballs. So I did.This recipe is very simple but it does take some time for the meatballs to cook. Mix ingredients in a medium sized bowl with your hands. Form into small bowls making sure there are no cracks. Place in a medium size sauce pan and cover with red sauce. Cook on a low temperature for 1 1/2 hours, stirring occasionally. Check to make sure they are cooked thoroughly and add to your favorite pasta for a delicious Italian meal! Wow, its been too long since I have been on here. The school year is finally underway and I finally have some free time. I am really getting excited for some fall weather so I have decided to add one of my favorite fall recipes to share with you today. 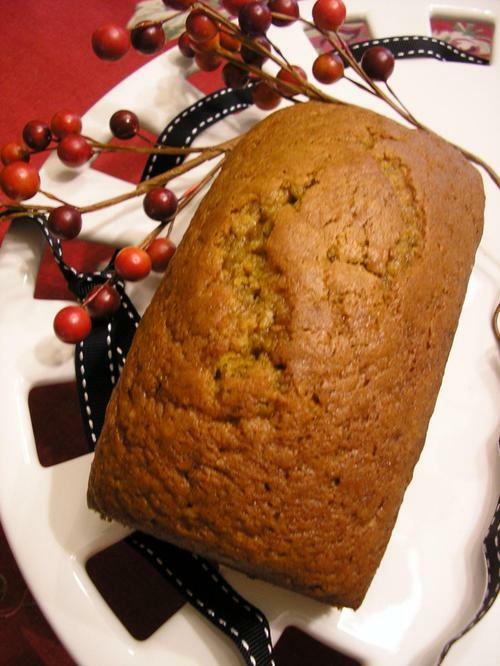 It is a delicious moist pumpkin bread which is so fitting for this time of year. The smell alone make its feel like fall in your home! The recipe is short and simple but to die for! I hope your family enjoys it as much as mine! We use it as a great way to start our mornings with such a tasty breakfast! Hope you enjoy! Mix together butter, shortening, sugar. Then add eggs, soda, salt, baking powder, cloves cinnamon. Slowly add flour about a 1/2 a cup at a time. Then mix in pineapple and pumpkin. Pre-heat you oven 350 degrees. Spray a loaf pan with Pam or any other non- stick cooking spray. Bake for 40-45 minutes or until a knife comes out clean after being inserted in the middle of the loaf. Let it cool for about 10 minutes before taking it out of the pan. This recipe will make two loaves of bread. I often will eat one and freeze one for later! I hope you enjoy cooking a fun tasty Fall treat!